Turns out American Dad already did the joke. Adrian Colyer’s The Morning Paper impresses me, so I’m copying it. Find a function that maximizes performance/minimizes loss on a task. Let’s call it an optimal function. It may not be unique. In ML, we take a roundabout approach to finding by parametrizing the whole problem. I’m going to start by not starting with the paper, but with a bunch of definitions. As a mathematician, my process of understanding is to come up with definitions and refine them as I learn more. These are for my own clarification. They were not obvious to me and took embarrassingly long to think of. I made them up. They’re not necessarily the best definitions, and though they may turn out to be lies, I don’t think any of them are misleading. Feel free to skip them. A function meant to approximate . In math, . The functional form of a model. 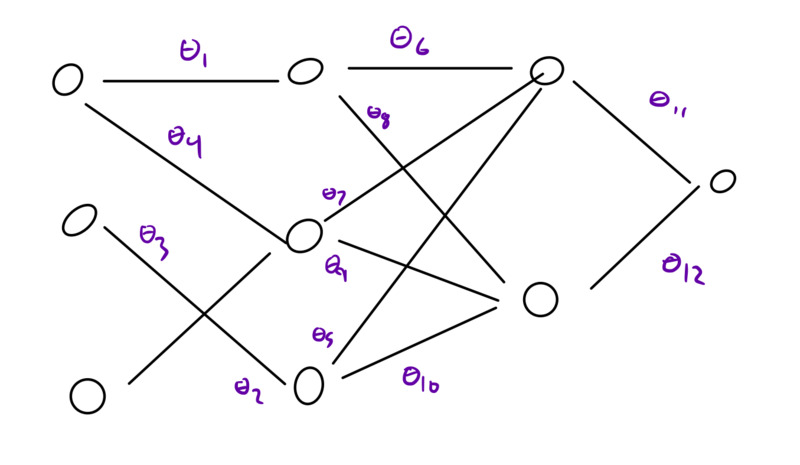 In a neural network, it’s the graph that shows how everything is wired together. A set of values (usually real numbers) that, combined with an architecture, define a model. 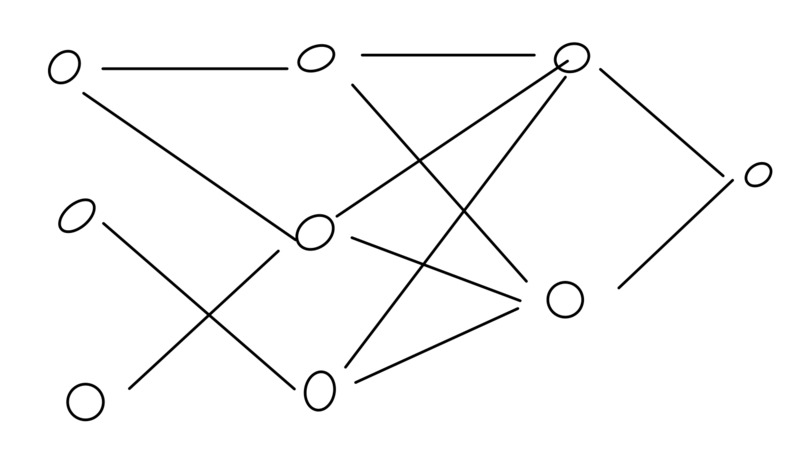 Different architectures give different models from identical sets of weights. A set of weights with a fixed architecture. The fixed architecture in question is deep (imagine a neural network with a lot of layers). , a set of input/output pairs. Synonym for dataset (for our purposes).